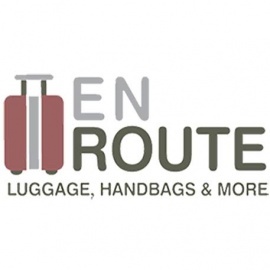 En Route is a sophisticated yet stylish travel and accessory boutique located in the Hotel Del Coronado. We offer a variety of unique and practical items for your traveling and everyday "on the go" needs from the industries leading companies. Our friendly staff is here to assist you in finding that perfect piece to accompany you on your daily adventures.